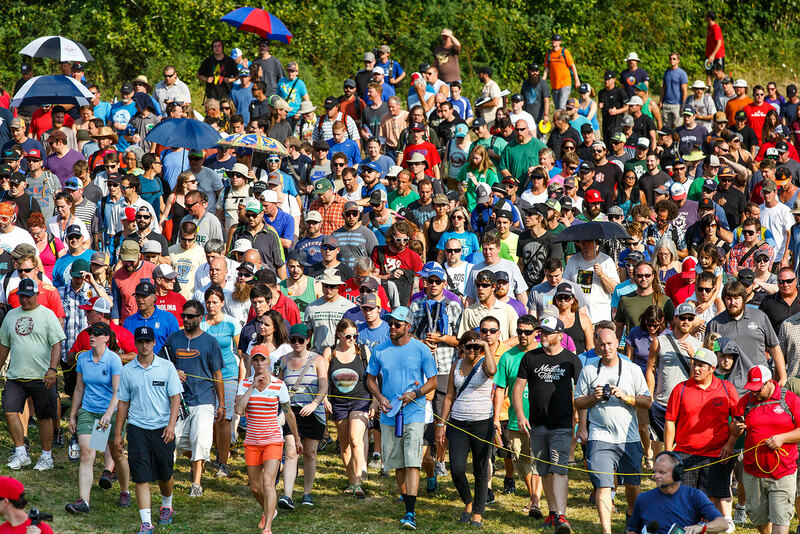 The final rounds of the 2014 PDGA World Championships were perhaps the most exciting ever played in Disc Golf history. 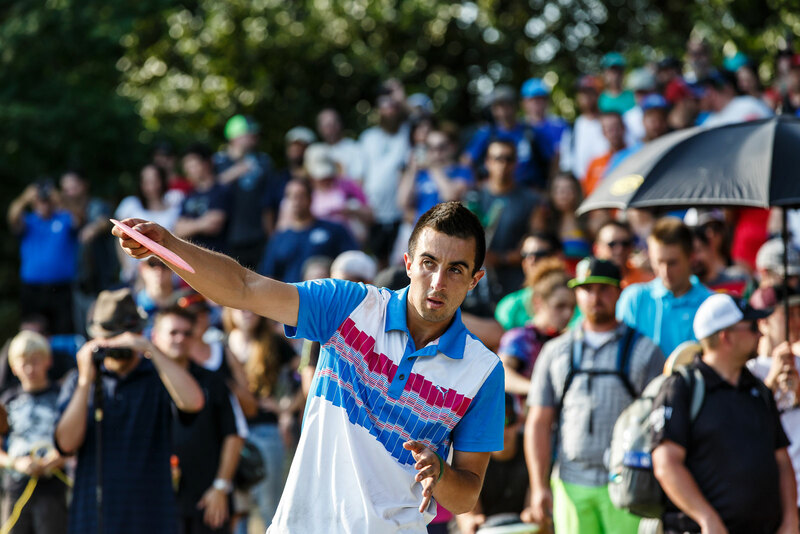 Throughout the week, Paul McBeth played consistently well, carding scores of 52, 54, 52, 53, 50, and 56 on the first 6 rounds respectively. 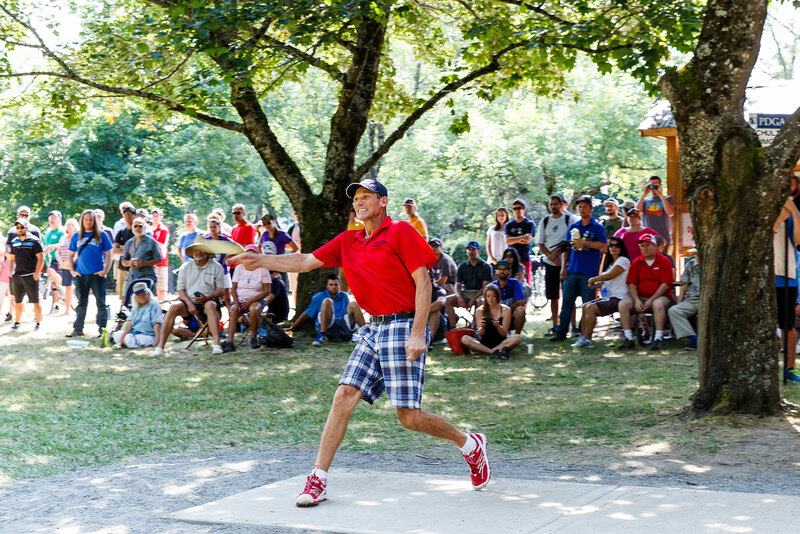 The other top finishers, Paul Ulibarri, Ricky Wysocki, and Nate Doss were all playing great as well. 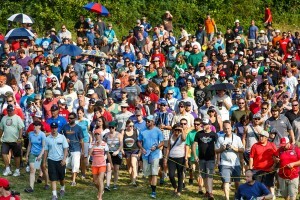 While McBeth never held the lead, he did manage to stay a handful of strokes behind Ulibarri and Wysocki who traded the lead several times during the week. The semi-finals were full of excitement. With only 27 holes left in the tournament, it was time to go big or go home. Ulibarri and Doss struggled early, but then came Hole 8. Hole 8 plays to an island green across a small ravine and the fairway is lined with OB left and right. Doss, Ulibarri, and Wysocki all landed safely in bounds on the green. 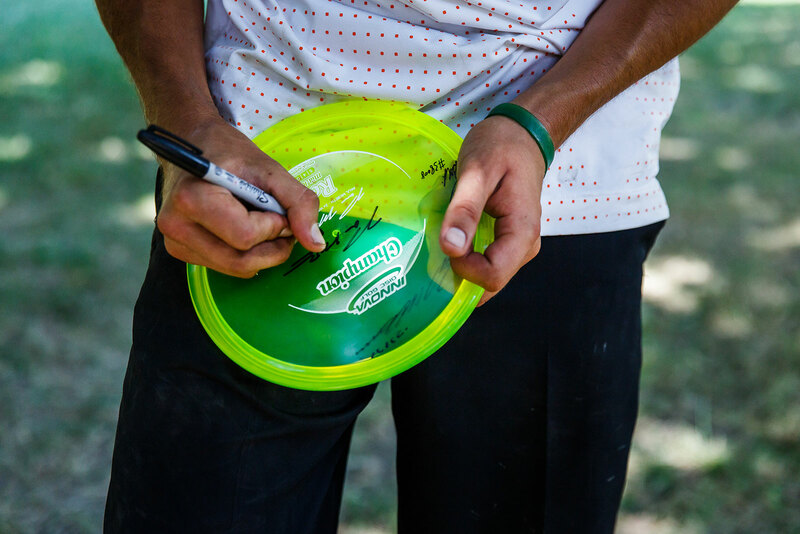 McBeth was not so lucky. Paul threw OB twice off the tee before landing safe. Paul carded a quadruple bogey, 7, while everyone else birdied. The 5 stroke swing put McBeth 7 strokes from the lead with only 19 holes left. Many thought Paul’s chances of a three-peat were slim at this point. McBeth showed true determination and wasted no time in picking up birdies. 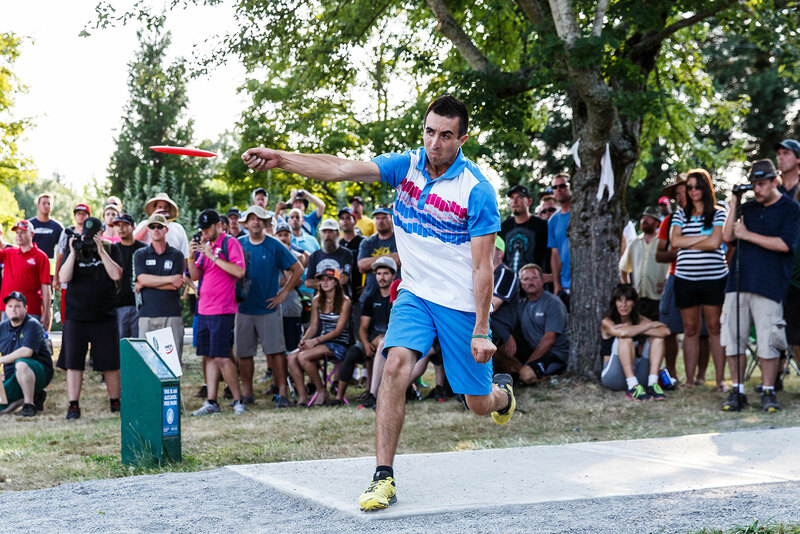 However, it wasn’t until the last three holes of the semi-finals that McBeth truly gained momentum. 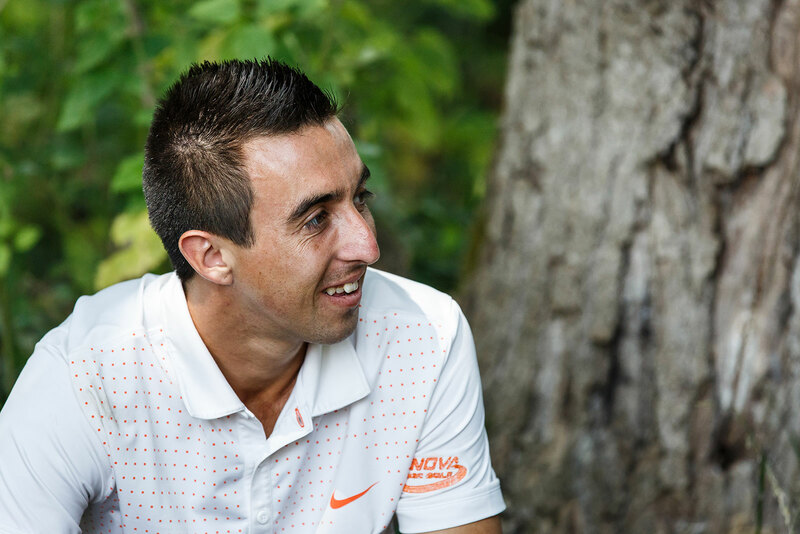 Paul put together an impressive string of seven birdies to finish the round (-10) at -65, while the leader, Wysocki, shot two pars and a bogey on the last three holes. 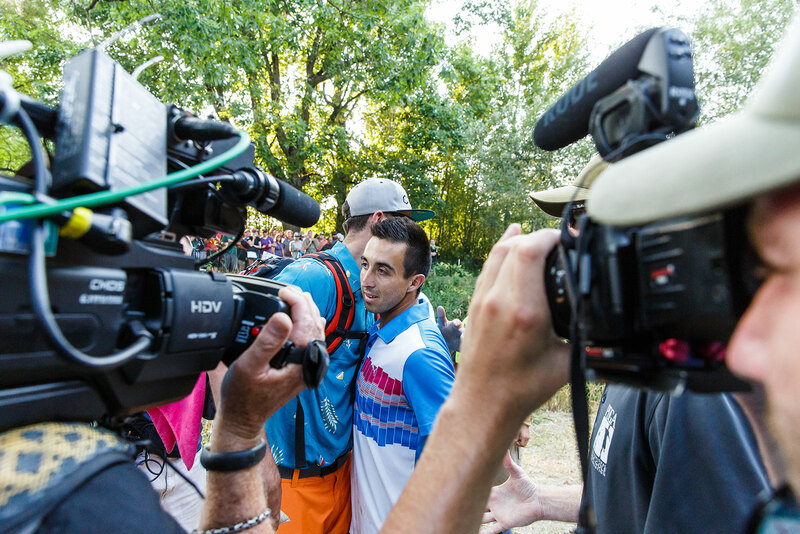 McBeth was now only two strokes back going into the Final 9. The Final 9 was played from the long tees at Blue Lake on Holes 1,2, 3, 6, 7, 8, 13, 14 and 15. In the Finals, McBeth quickly picked up one stroke on the first hole. 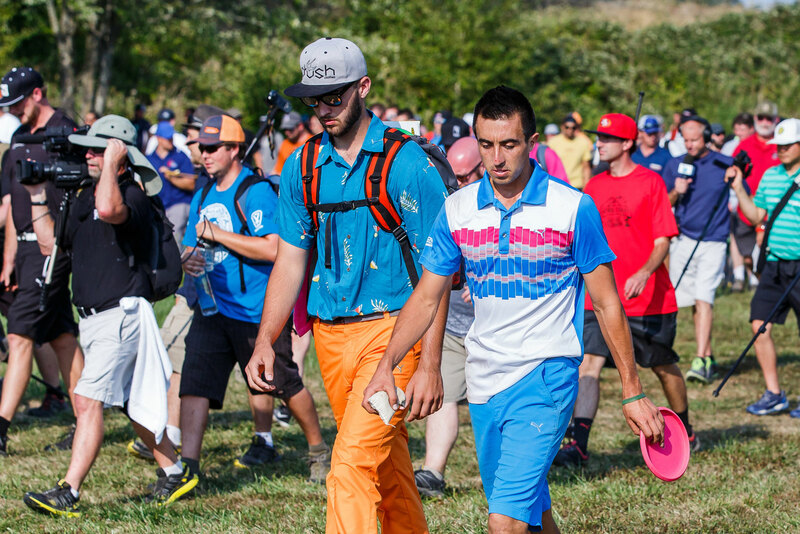 After the third hole, McBeth was tied for the lead. 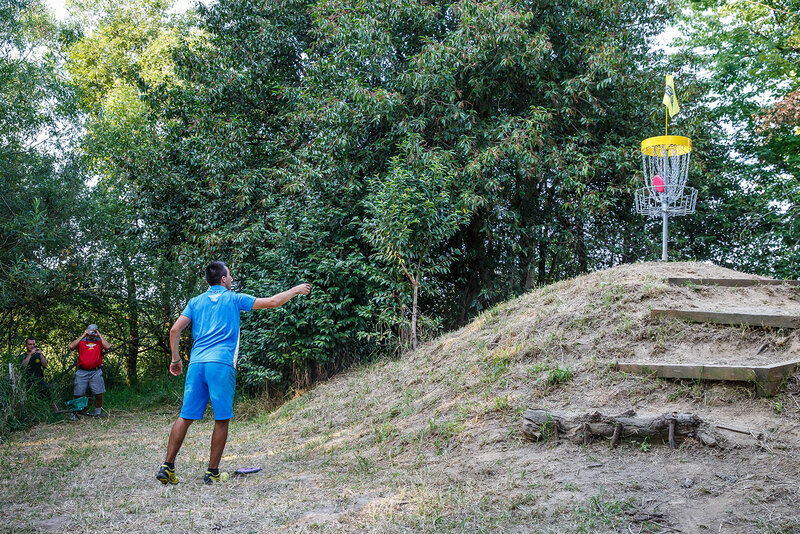 By the fifth hole, McBeth was -4 for the round. 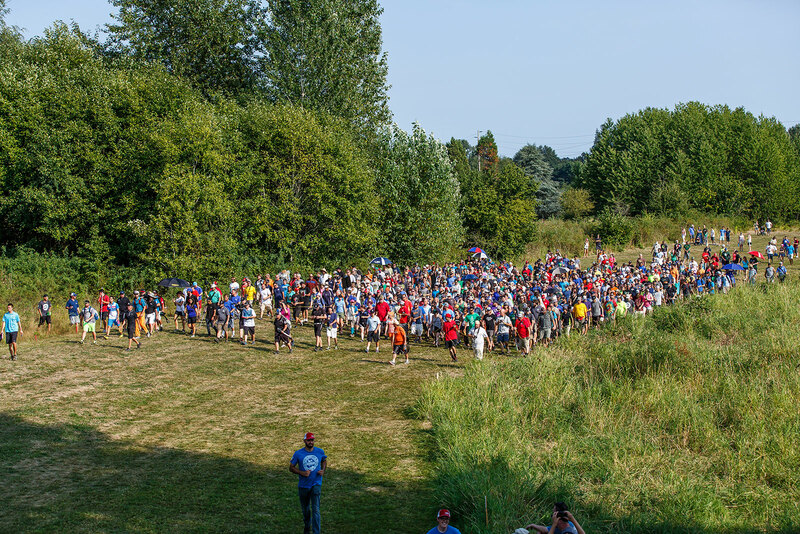 A low rumbling was heard from the spectators as the group approached the same hole where Paul carded the 7 in the semi-finals.